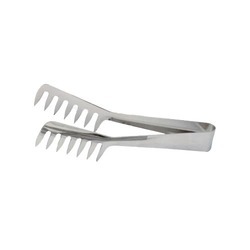 Offering you a complete choice of products which include ss salad tong (oval end-solid), ss spaghetti tong (pointed ends), stainless steel cake tong (slotted), stainless steel cake tong (solid), stainless steel cake tong and stainless steel hamburger tong. 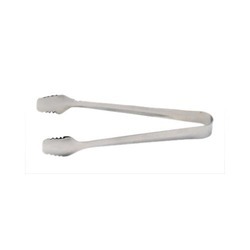 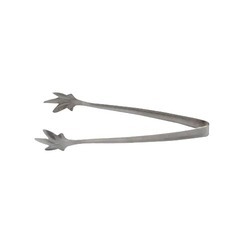 SS Spaghetti Tong (Pointed Ends) offeredcomes in designer stainless steel construction finish and feature finish which makes it easier to handle as well as meet the demands of modern kitchen. 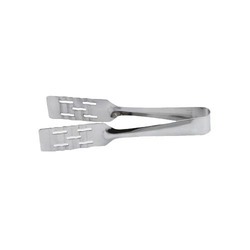 Further, these are also comfortable to hold and can also be provided in choices of customized OEM designs so as to perfectly match up with the specific working requirements of the customers. 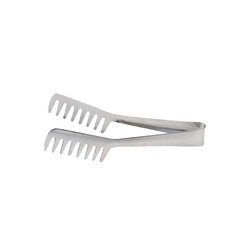 The superior surface coating finish provided on these tongs also makes these provide for lasting shine and usage value. Having year of experience in this domain, we are involved in offering best quality of Stainless Steel Cake Tong. 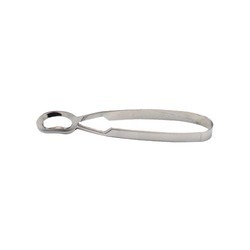 The offered Stainless Steel Cake Tong is manufactured by using good quality raw material that we sourced from the reliable merchants of the market. 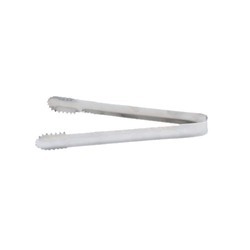 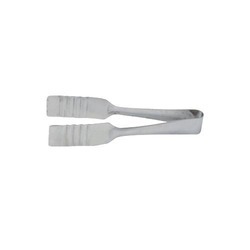 Stainless Steel Cake Tong is extensively used and durable in nature. 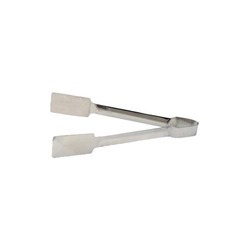 Stainless Steel Cake Tong offeredcomes in quality stainless steel construction finish and provide perfect support for handling the serving demands of delicacies like cake and pastries. 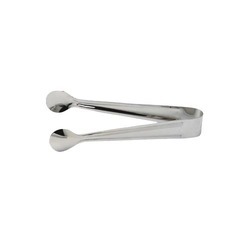 Its practical excellent designs also suit the looks of modern kitchen. 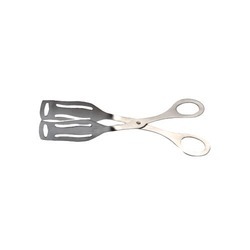 Some of its features include superior coated finish for lasting shine and elegant usage value; choice of different finish styles to choose from; provide for comfortable to hold support; smooth designs which make them easy to clean and maintain. 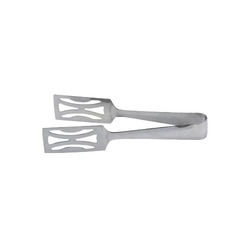 Stainless Steel Meat Tong offeredprovide for a perfect match as per the specific preferences of customers and bear superior construction value that provides for added durability support as well as make them highly desired to be used in serving cooked food dishes. 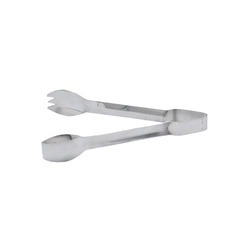 Some of its features include adding for shiny rich finish appeal, provide for high decor value to the laid out table setting, provides for smooth and sturdy clasping support, design parameters can also be custom developed as demanded by customers. 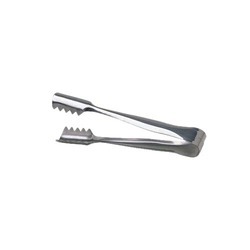 Stainless Steel Multi Pick Tong offeredfinds extensive use in residential as well as commercial kitchen spaces and come in durable stainless steel construction finish which makes these highly desired and demanded by the customers. 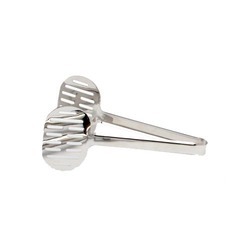 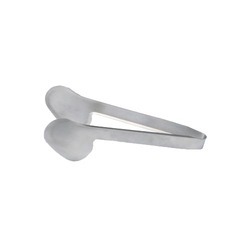 Made available in different clasping shapes, these provide for sturdy usage support. 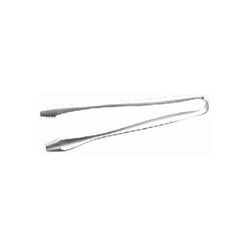 Some of its features include provide for elegant finish appearance, beautiful, innovative designs, smooth construction finish which makes these comfortable to handle. 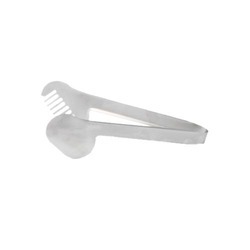 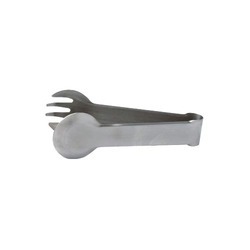 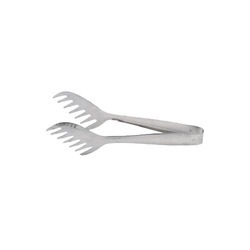 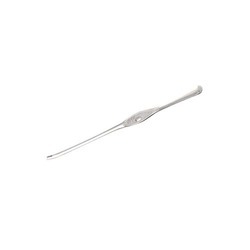 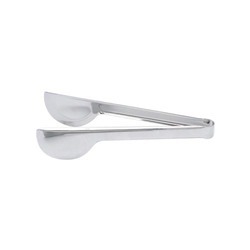 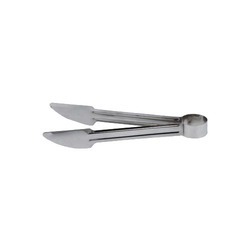 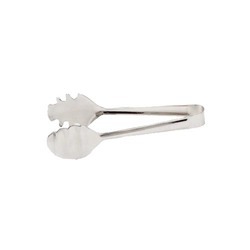 Looking for Professional Food Service Tongs ?